What can Rice do for you? 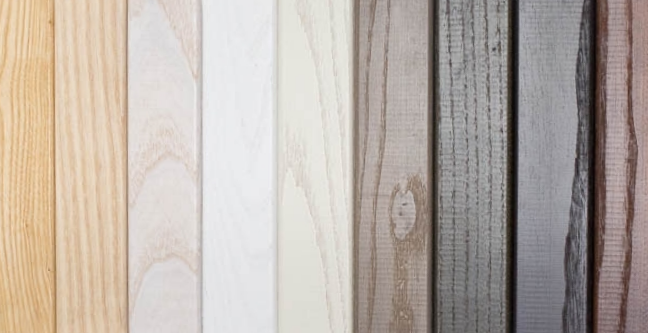 We supply and install a wide variety of window and door products to meet every need. 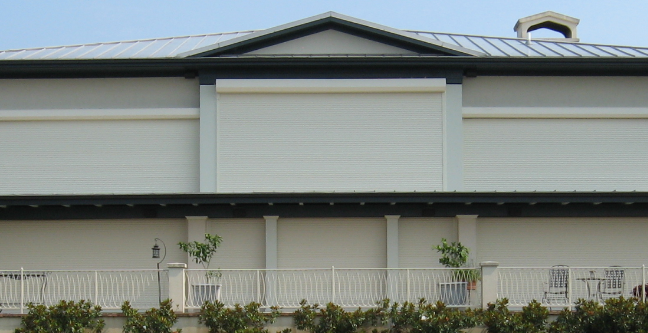 Along with our high quality impact windows and doors, we offer all varieties of storm protection systems. 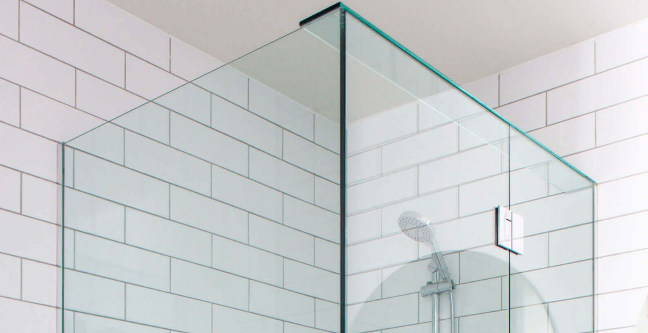 We design and install the latest trends in frameless shower enclosures to complement any home. 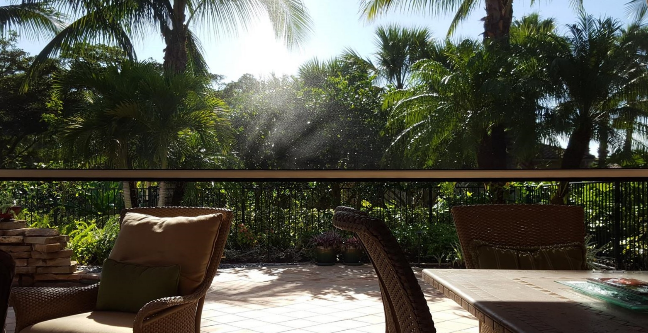 From motorized roll-down to retractable, hidden door screens, ask how Rice can shield your outdoor living areas from biting bugs and the summer heat! Wood shelving and storage systems for closet or pantry. 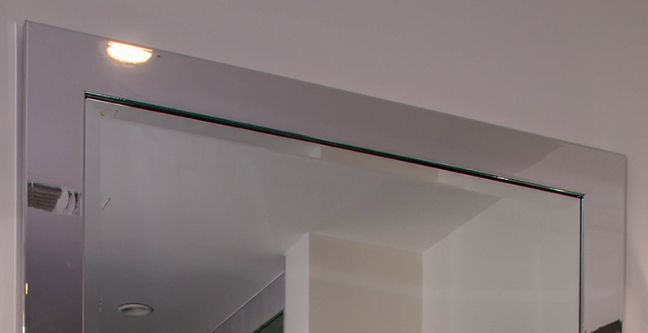 Custom glass or mirror walls, accent mirrors and more.